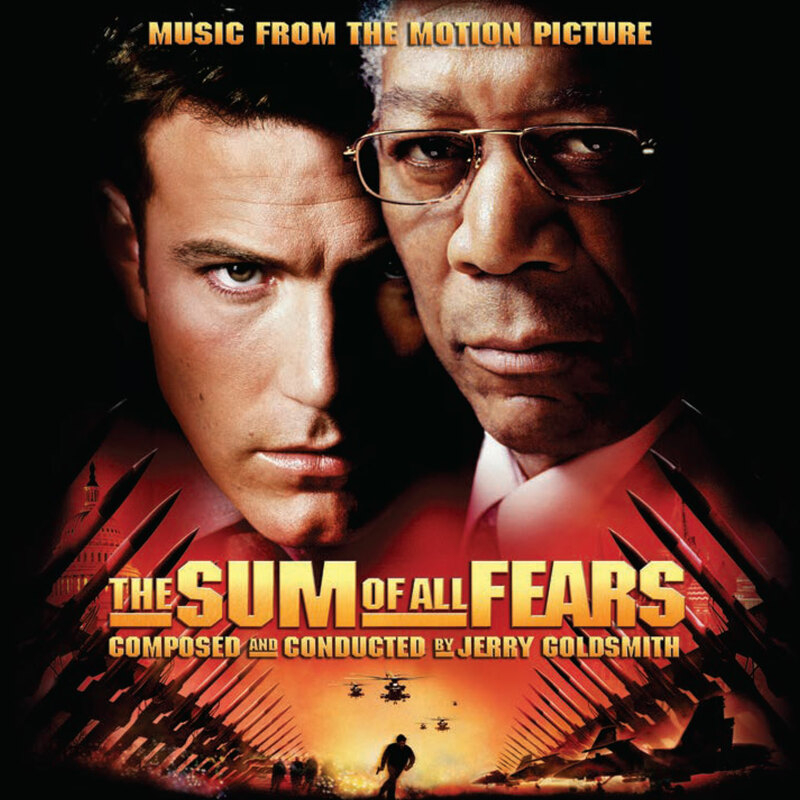 One of the few Jerry Goldsmith scoring sessions I had the privilege of attending was for The Sum of All Fears, the fourth Jack Ryan movie (and in effect, a reboot of the series) directed by Phil Alden Robinson. Years later, I would then have the opportunity to put together an expanded release of the soundtrack. The highlight of the score is the opening title, an operatic and heart-wrenching aria sung by Shana Blake Hill, but it was a pleasure to rediscover some great Goldsmith writing in this underrated score. 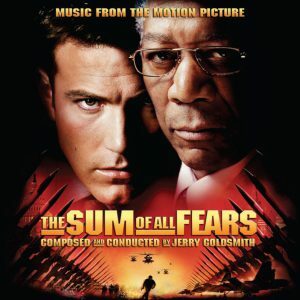 We also were fortunate to come across Jerry’s original synth demo of the main title, as well as a few alternates, which made for some nice bonus tracks along with three songs from the film, including the previously unreleased rendition of “Star-Spangled Banner” performed by Arnold McCuller. Although our original source were CD-Rs provided to us by Paramount Pictures, it ended up being much easier to source the score from the restored ProTools sessions which Neil S. Bulk tirelessly reconstructed. The result is that the music sounds even better, coming from 24-bit, 48kHz LCR files. The artwork posed few challenges; the biggest hurdle was actually getting the cover right, and figuring out what font was used for the title (United Sans). From there, it came together smoothly, with a nice golden glow to pretty much everything! You can check out the artwork here.